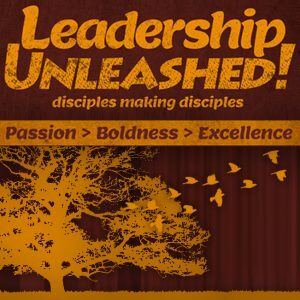 Leadership Unleashed is back! 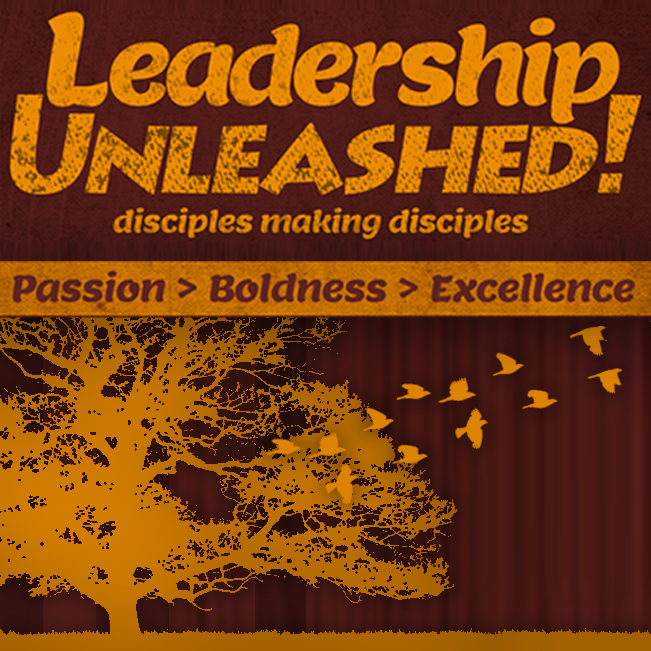 Check out the dates for 2018, register online, and learn more. Dates, locations, and registration links are below. Unless otherwise noted, all sessions will meet 6:30 – 8:30 pm.